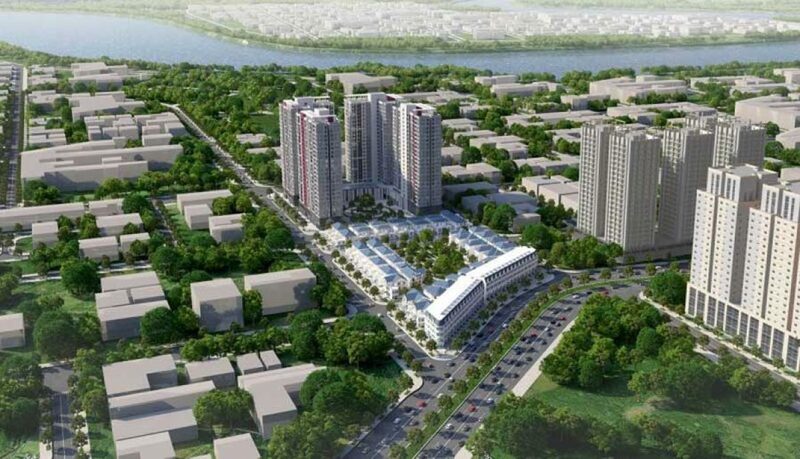 New supply appears less, price fluctuations increase is the reality of mid-high end apartment market in district 9, District 2 (HCMC) at the moment. However, price fluctuations and purchasing power are not evenly distributed across regions. Special. The area of ​​P. 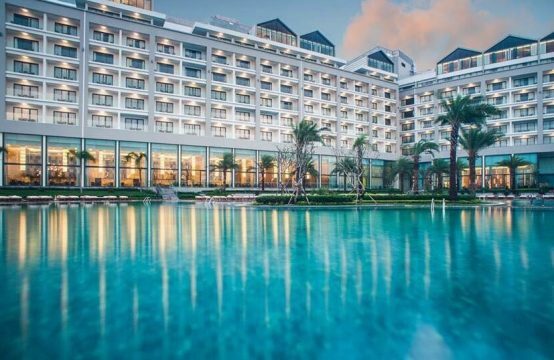 My Thanh Loi, Cat Lai is quite exciting, the price increase by the benefit from the infrastructure is gradually improving. 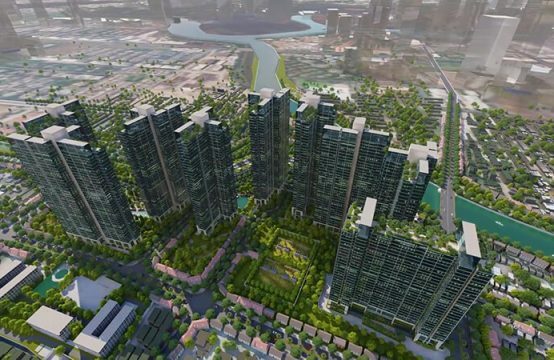 The fact is, from the beginning of 2017 until now, the supply of medium- high-grade apartments in the East HCMC market quite a bit. Current trading is mainly on the secondary market with average price increase of 7-15% over the same period last year. In some prime locations, the price may vary by 20% within 12 months. 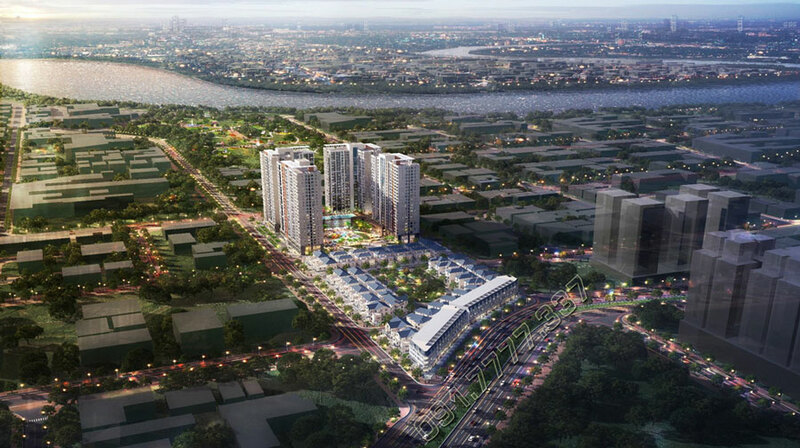 Remarkably, in the segment of high-end apartments, it seems that the market in the East only appeared a few “new” projects, the most prominent in the Thanh My Loi area is Victoria Village project. The scarcity of supply also causes the price of real estate here tending to increase. 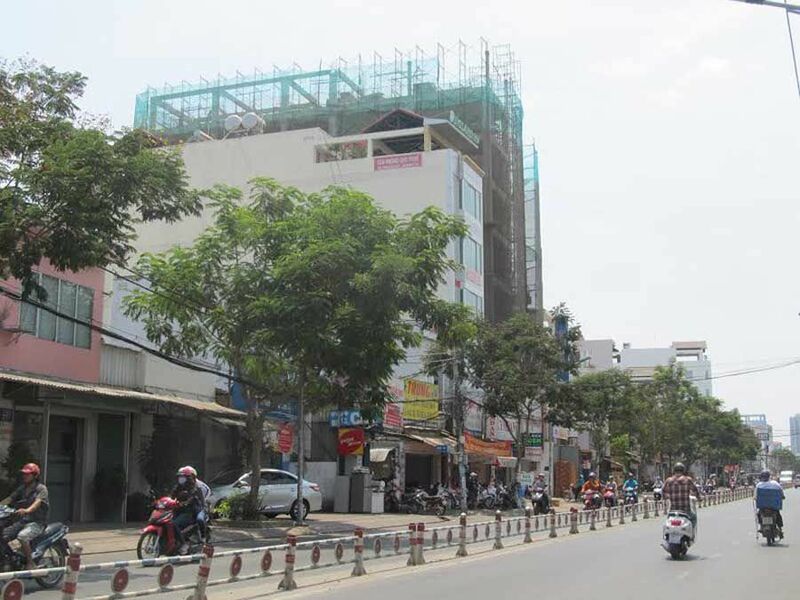 Previously, investors often “target” the projects around Thu Thiem, An Phu, Thao Dien, now their focus tends to “lean” in the Thanh My Loi area. This is perfectly understandable because this area is considered as the “heart” of the property market when a series of good signals are all at the same time here. This is the real estate sector is benefiting completely from the infrastructure projects have been and are finishing. First of all, the 500 billion bridge project connecting the riverbank with Mai Chi Tho Avenue, District 2 has just been opened at the end of May, 2018. The completed bridge makes real estate in the area increase in value. 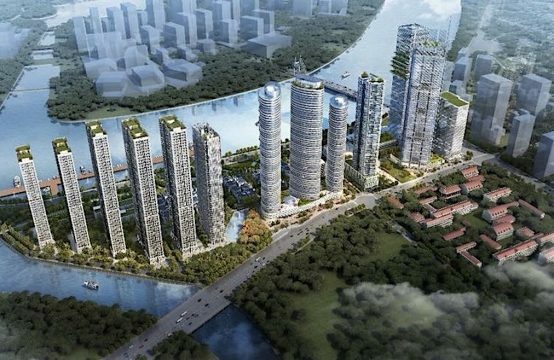 Not to mention, this is the administrative center of district 2, has two sides bordering the Saigon River, is planning the largest yacht in Ho Chi Minh City as well as the central park more than 50 hectares, infrastructure delivery complete communication and high connection … These things have created a clear advantage for the Thanh My Loi area, as a basis for real estate prices increase value over time. This is also the premise for attracting people to live, especially the customer groups towards the need to live sustainably. 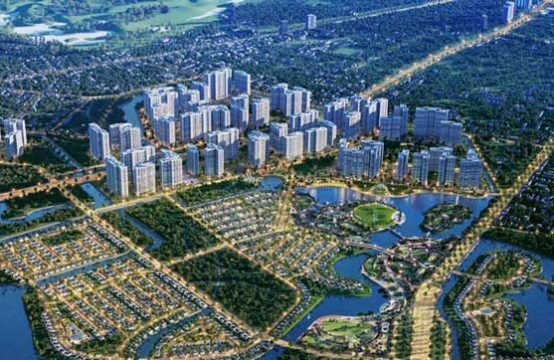 In Thanh My Loi area, Victoria Village of Novaland Group is the most noticeable project. With the advantage of 4 facades, the project is highly valued for future profitability. Especially, located in the residential area of ​​Victoria Village, the commercial and service apartments, townhouses and villas, the residents enjoy the full value of the natural habitat and synchronous transportation infrastructure of the area. According to the investor, in order to maximize the demand for residential and investment, the Victoria Village project will introduce a series of attractive offers for apartment products in the amount of term. Specifically, there will be 2 incentive packages with apartment buyers. Firstly, the “Small payment – big house” incentive package, customers only need to pay VND450 million in the first phase, then flexible 1% / month until receiving the house. Secondly, the package: “Buy a house in the future – live in the present”, customers will be offered a real package of 20 months at The Sun Avenue apartment (Mai Chi Tho Avenue, District 2) . 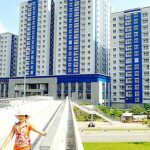 You are reading the article Apartment Market in East HCM City: It is rare new goods, prices fluctuated sharply in the Real Estate category at https://realestatevietnam.com.vn/.Any information sharing, feedback please email to info@realestatevietnam.com.vn, Hotline 0909890897 (24/7). 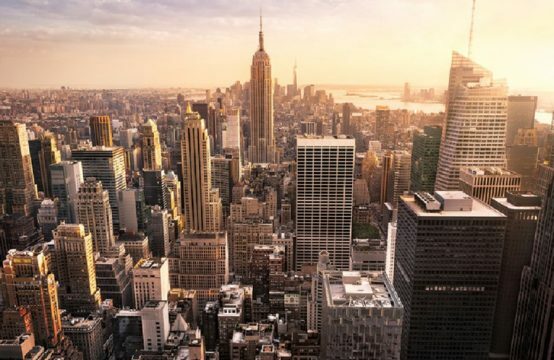 Why are apartments at the end of 2018 still rising while the purchasing power decreases at the exchanges?